Hope Technologies is a Dallas based Web Development Company that focuses on providing custom web and mobile solutions. Hope Technologies offers nothing less than quality, professional, and dedicated service. We pride ourselves on communication and making sure we keep our clients up to date on the progress of their projects. We primarily work with marketing and design firms as their go to development, programming source. We turn ideas and designs into high quality web and mobile products. It is as simple as that. We are always looking to create new and lasting partnerships. If you are a marketing firm, designer, small business, or just an individual with cool ideas, give us a shout! 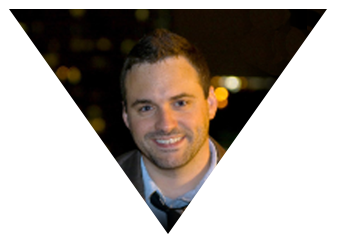 "Raised in the technology era, with a heavy interest in business, Landon combines his talents and communication skills to consistently provide web and mobile solutions for design, marketing, and small businesses. While he holds a bachelors degree in Information Technology, his business background sets him apart from the typical web developer." "While Melanie's background is not in Technology, she brings a unique set of skills which make her an asset to the company. 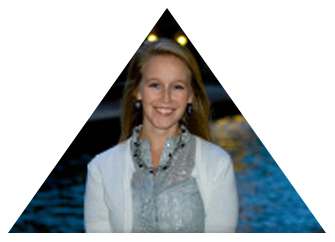 With a Masters in Reading and Literacy, her years of classroom experience make her perfect for administrating, organizing, and running a successful business." "Logan McLain, Landon's younger brother, is a man of many talents. He graduated from Harding University with a degree in Computer Science. Logan has worked at Data-Tronics Corp. for the last 3 years. 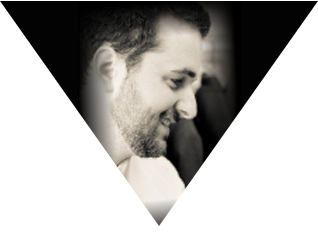 As a member of the Infrastructure Support team he has worked on client application hosting platforms, a custom built enterprise Service Bus, and a customized Intranet Content Management System." "There are two primary tasks involved in creating a website: web design & web development. Web development is the coding or programming that enables website functionality." Web development mainly deals with the non-design aspect of building websites, which includes coding and writing markup. It ranges from creating plain text pages to complex web-based applications, social network applications, and electronic business applications. 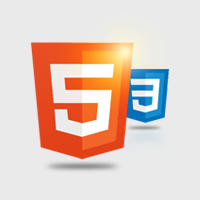 Hope Technologies' focus is to make great web designs and ideas come to life. Although we are developers, we still have a very good knowledge of client-side design coding and markup such as CSS 3, HTML 5, and jQuery. We also have a working knowledge of Photoshop and Adobe Illustrator which helps speed up the transition from the design phase to the actual development. Website development is the majority of what we do. This nearly always involves the five languages listed above and we consider ourselves experts in them. Whether it is taking a design from scratch, customizing a cms template, or creating a custom cms template we can handle any design or request given. 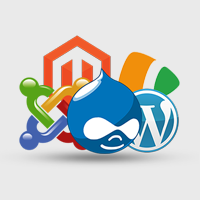 The two most used content management systems are Wordpress and Drupal. We are experts in both. 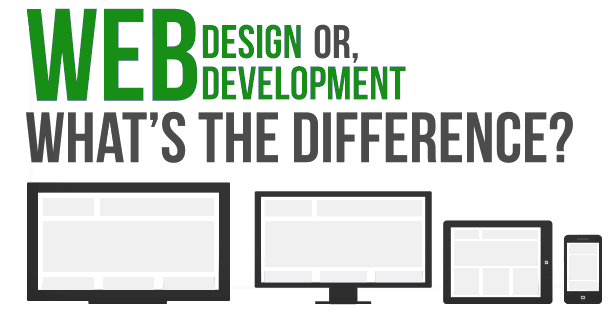 With the majority of our website development being split equally between these two systems, we have a distinct advantage over much of our competition. Where Wordpress is considered to be the most user friendly and simple CMS, Drupal is much more robust and equiped to handle larger, more compex sites. Approximately 40% of our work load is web and mobile applications. 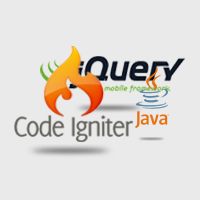 For web apps, CodeIgniter is our PHP Framework of choice. It is one of the most popular PHP frameworks and is considered to be in the top two with Zend being the other. *We do not have full time designers on staff, but we work with very talented designers everyday and would be happy to put together a team to satisfy whatever needs you might have. Hope is amazing! They went well beyond the requested scope to make things work right. A firm of integrity and commitment. I will use Hope again! Highly recommended!! Landon is the kind of provider everybody hopes for - knows his stuff, keeps you informed and best of all, delivers above and beyond. This is his second job he did for me and I have hired him now on a continual basis as a consultant to keep my wordpress system in top notch shape and for any any programming needed. Thanks Landon! Landon is awesome to work with. He knows his stuff. His quick turn around proves that he knows his client very well. Don't pass this vendor up! Landon was patient with us and communicated back to us in a timely manner. Hope Technologies LLC was very professional and maintained excellent communication throughout the project they completed for us. I would highly recommend them for custom form and database creation. Landon and his team helped me refresh my website recently and it was nothing but an absolute joy working with them. Having an experienced programmer /webdev to bounce ideas off of really helped us to streamline a bulky site into something we are super proud to show off. I can not recommend these guys enough!!! Hope Technologies did a great job and we look forward to working with them in the future! Copyright 2013 Hope Technologies LLC. All rights reserved.